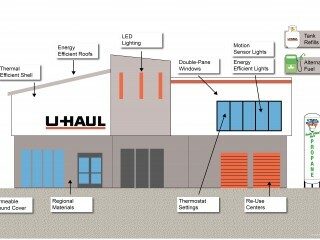 After their truck-sharing days are over, many U-Haul trucks are sold to take on a variety of new uses for individuals and businesses. 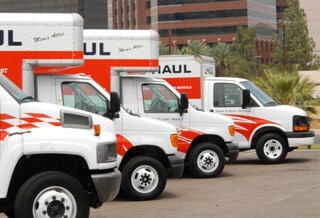 Others remain in the U-Haul family, but are given a second life with a much different purpose. 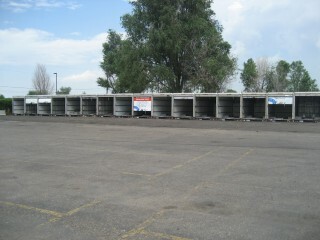 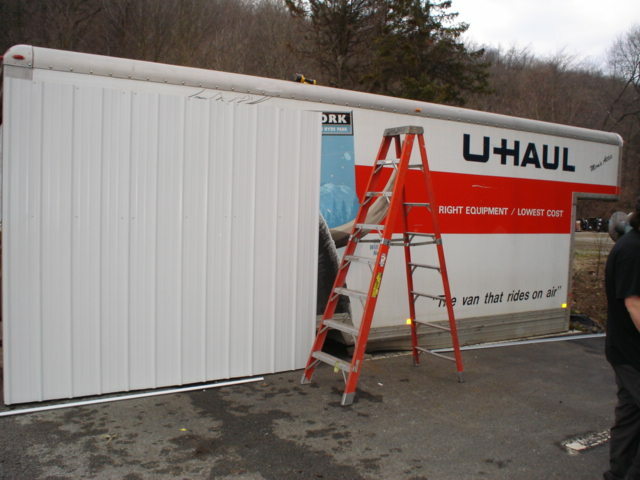 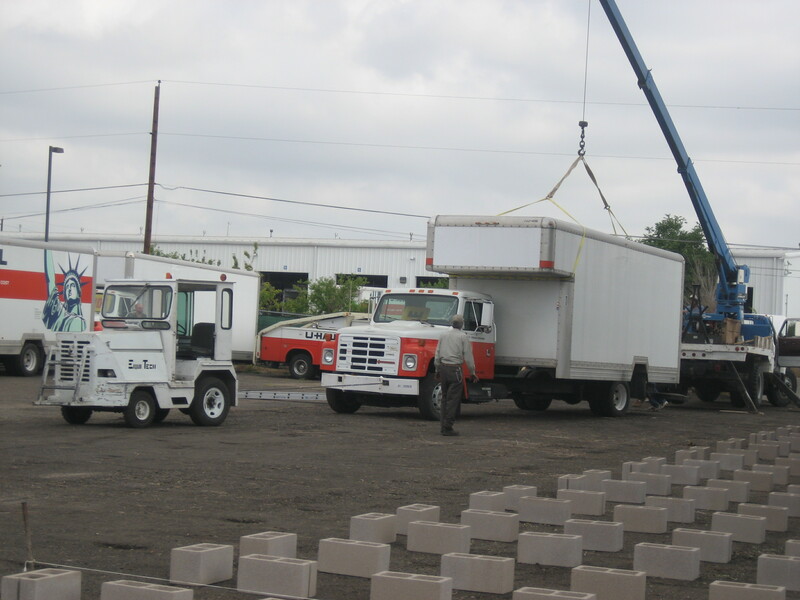 Sustainable modular self-storage involves the reuse of U-Haul moving truck bodies to create self storage rooms. This protects resources and eliminates the energy usage needed to manufacture new construction materials of concrete, wood, steel and plastics. 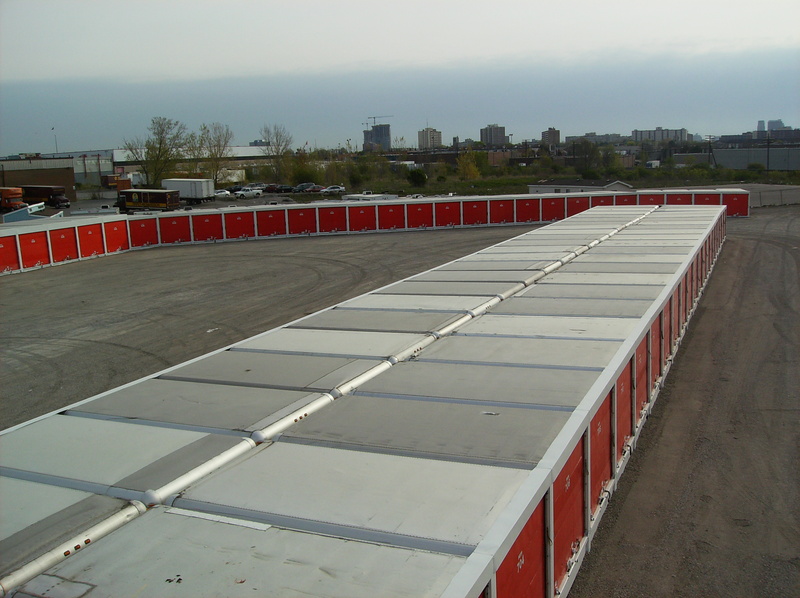 To date, U-Haul has converted more than 5,200 truck bodies to sustainable modular self-storage units, providing more than 640,000 square feet of self-storage and avoiding more than 11,000 tons of CO2 emissions. Multiple boxes are detached from U-Haul moving trucks and lined up. 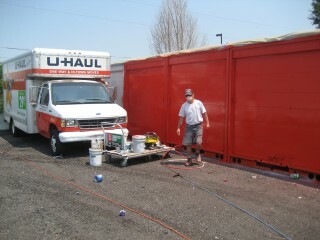 Siding is applies to the units, which are then painted. 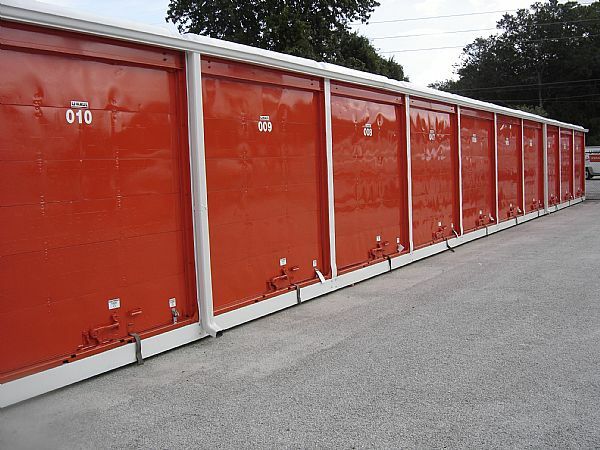 The units are then imaged, finishing the conversion from a truck box to a quality self-storage unit. 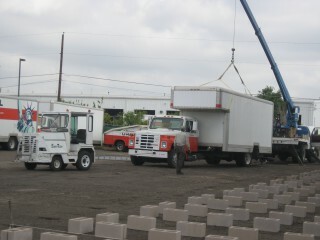 The entire process is done without giving off any emissions that happen when mixing and pouring concrete! 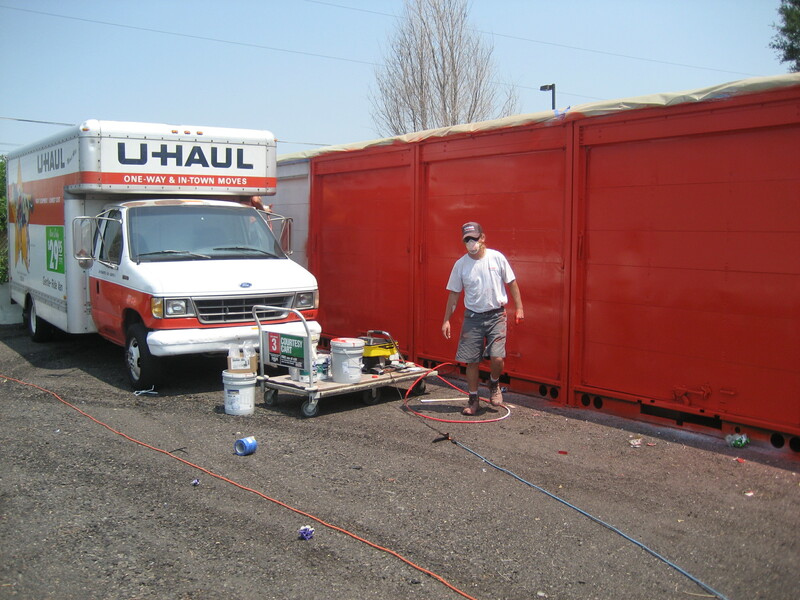 If you would like to learn more about reuse programs at U-Haul, click here, or check out these other stories on My U-Haul Story.